Got a big load to move? 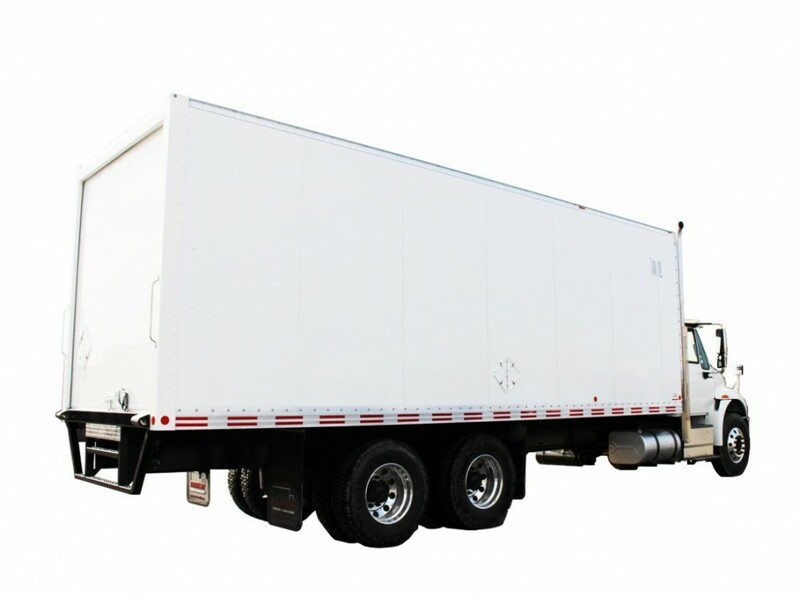 Get the X-Treme Dry Freight truck bodies. 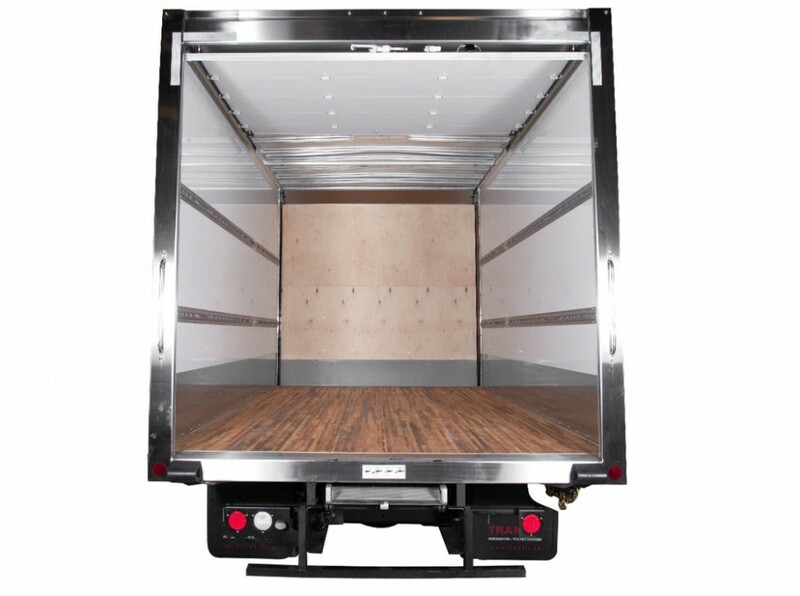 When you need a wide, tough Dry Freight truck box that is still light-weight, you need the X-Treme™ dry freight van. It resists impact like no other product on the market and offers an interior width of 101 inches – thanks to its 6mm ultra-high density panels to provide more space for merchandises. 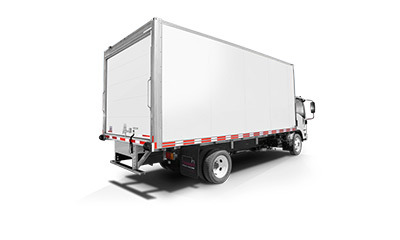 With its enhanced durability, usability and appearance, the innovative X-Treme™ truck body is your obvious choice. Its features include high-density panels that are practically indestructible, corrosion-resistant materials, flexible design customization and a rivet-free exterior. 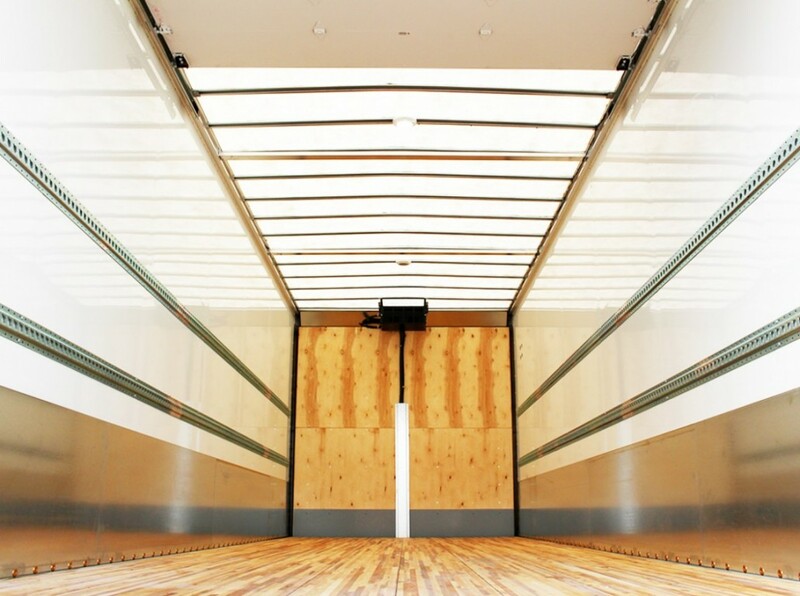 What’s more, our unmatched delivery turnaround makes sure your tough dry freight truck body is on the road in no time. You can transport more. 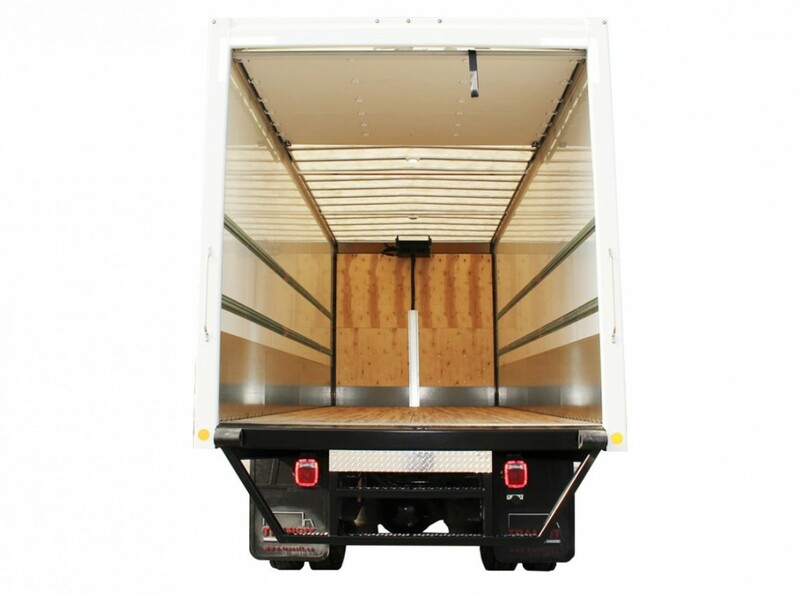 X-treme’s interior space offers 101 inches in width so you’re able to transport more cargo with each shipment. Your business doesn’t have to wait. Transit’s turnaround time is incredibly quick and unmatched in the industry. You’ll get your X-treme on the road and rolling in no time. You don’t suffer from long downtime. 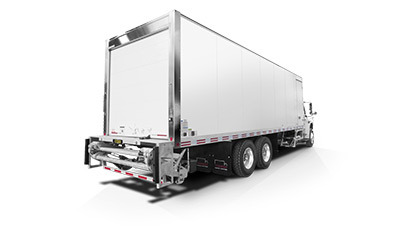 All materials used in the X-treme truck body are corrosion-resistant and more resilient. Your truck looks great. X-treme’s rivet-free panels provide a smooth surface for lettering and imaging. Stainless steel corners, LED lights and more - all enhance the look of your truck. 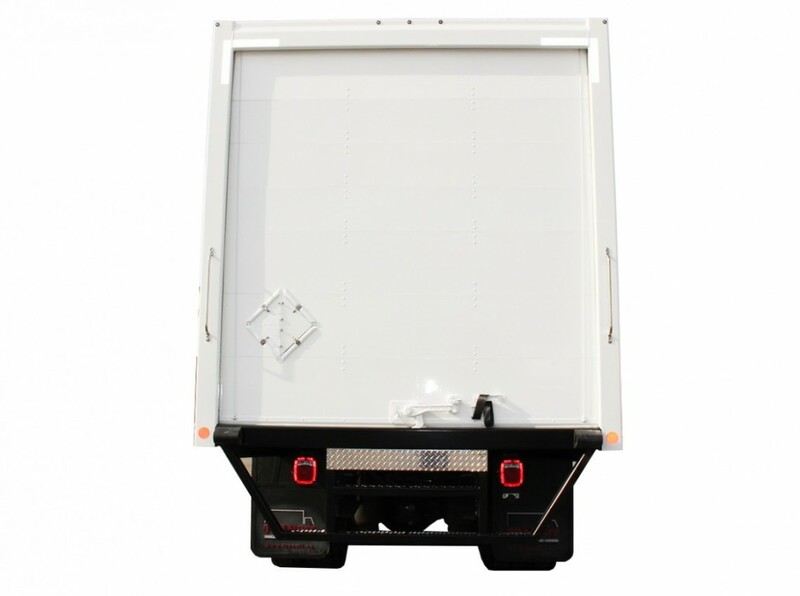 With enhanced safety features such as grab handles and sloped door sills for water run-off to protect goods, you worry less. Our bonding technology revolutionizes how truck bodies are made. 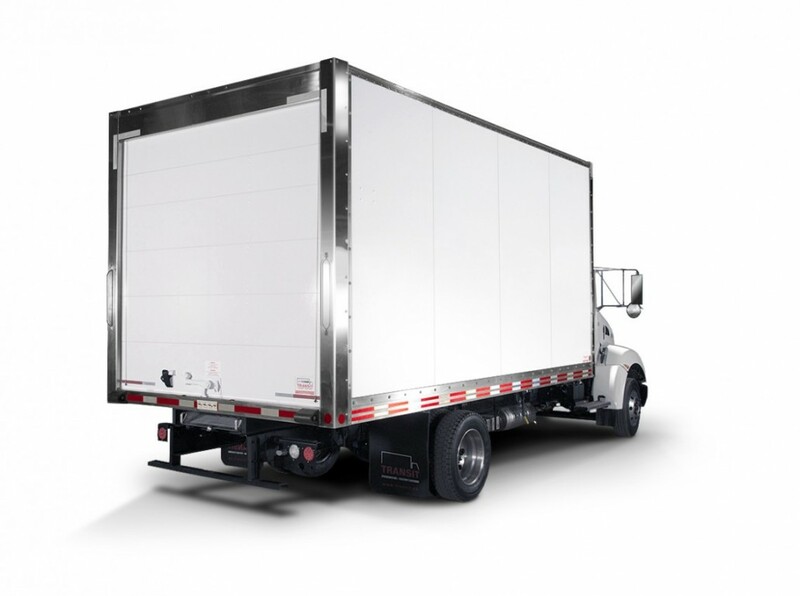 The X-treme’s panels are practically indestructible, making it lighter and more durable than FRP truck bodies. X-treme’s panels are only 6.0 millimeters thick providing an interior width of 101’’ wall-to-wall. 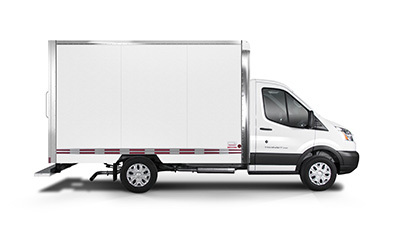 This large interior offers more loading space than any other truck body. Powerful, exterior LED lights are recessed into rubber rings to reduce vibration and prevent damage. A wide variety of equipment accessories are available to meet every need: doors, lifts, galvanized steel tie bars, bumpers, ladders, timers and much more. 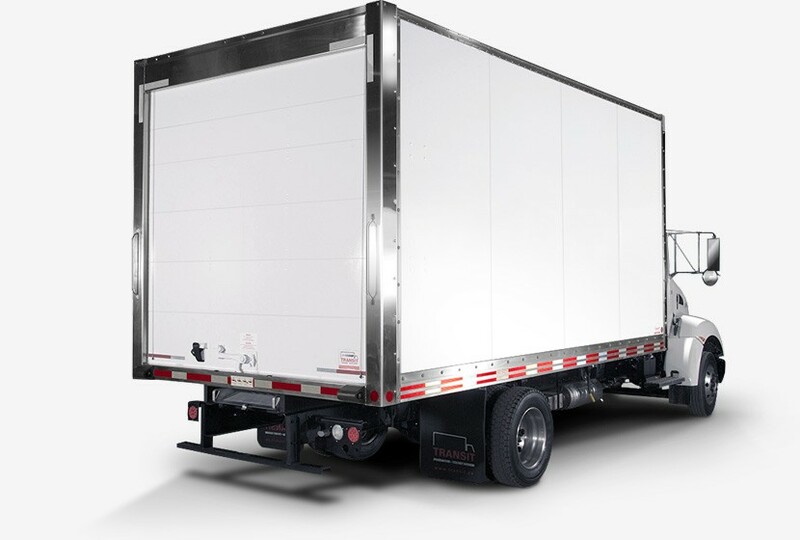 The use of stainless steel provides our truck bodies with more strength, a better appearance and greater durability. Our truck body panels are coated with enamel paint and baked to provide a smooth, better-looking surface that is impact-resistant and easy to clean. An ultra-resistant protective barrier makes our exterior panels the strongest in the industry while providing them with a smooth, rivet-free surface ideal for logos, images and lettering. Strategically positioned and integrated in the doorframe, these features prevent the accumulation of water and protect merchandise.